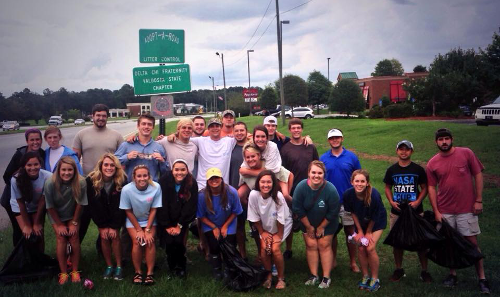 Our Chapter is involved in many activities surrounding the University and our local community. 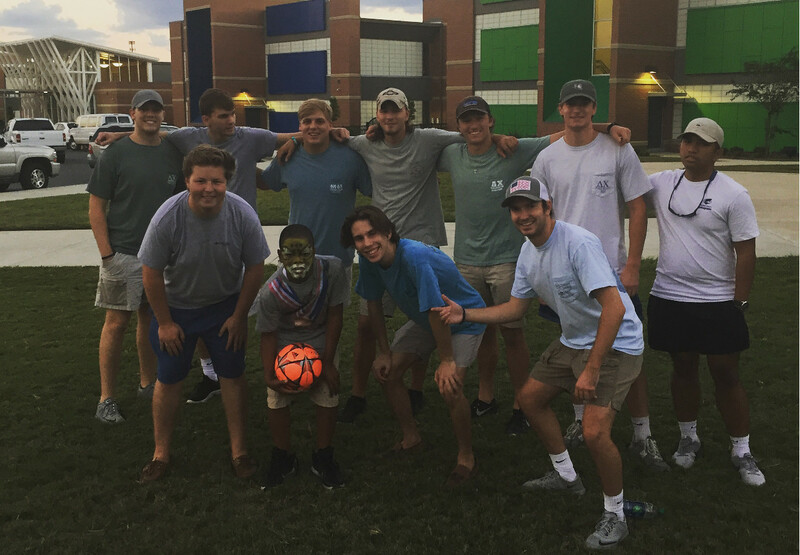 We are involved in multiple philanthropic organizations, University intramural sports, fraternity and sorority greek life events, and have a strong network of alumni locally and in the Metro-Atlanta area that can support you in the future. 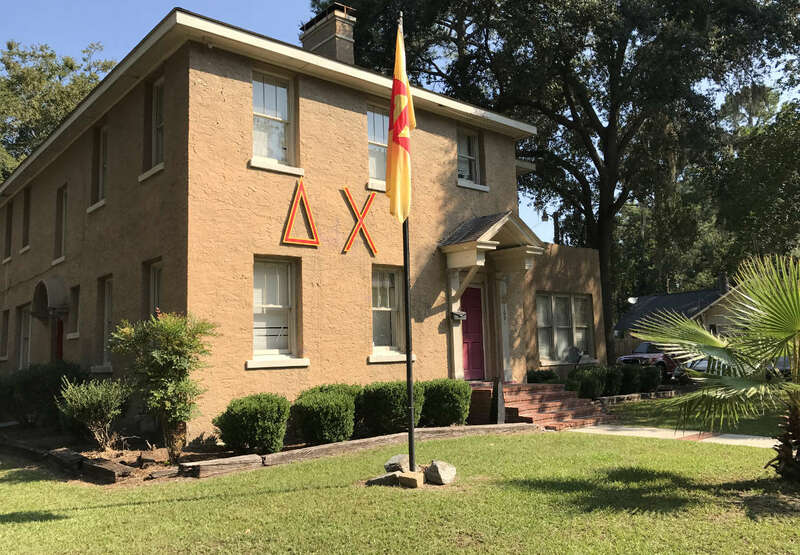 Simply put, being a Delta Chi at Valdosta State University means you are going to have the resources and opportunities to be more successful in life. 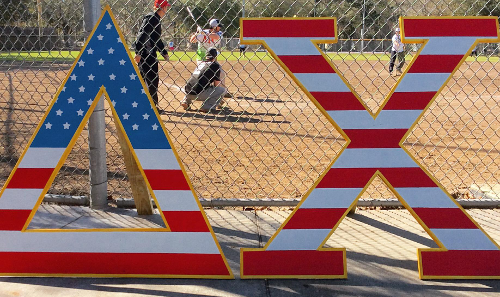 "If Delta Chi does not do something positive towards making a man a stronger, more virile, broad-minded, refined, educated, and positive character, preparing him to better fill his place in the world and making him a better citizen, it has not lived up to its standard nor justified its existence..."
— George B. Bush, 1st Traveling Secretary for The Delta Chi Fraternity, Inc.
And the power and the glory forever and ever, Amen. 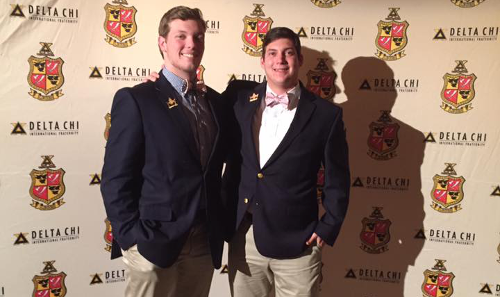 The Delta Chi Fraternity was founded in 1890 at Cornell University in Ithaca, NY. 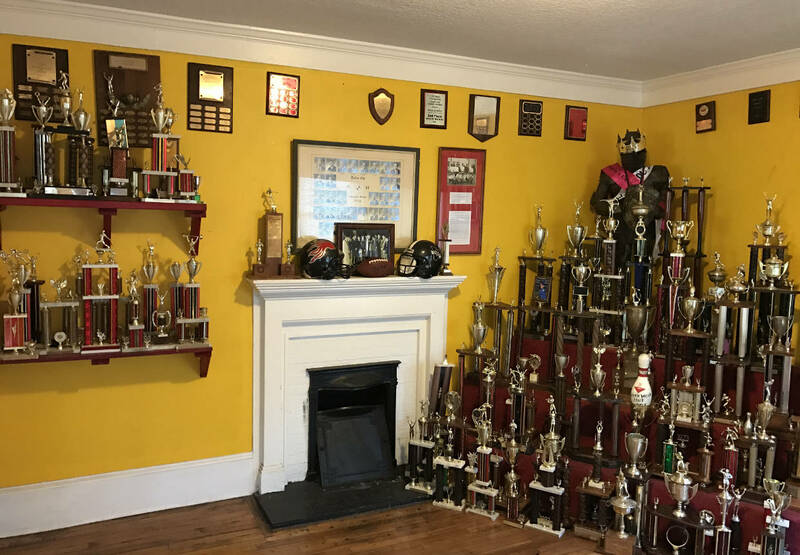 The fraternity was originally founded as the second law fraternity on the Cornell campus after a few different groups of men joined together to form the organization. 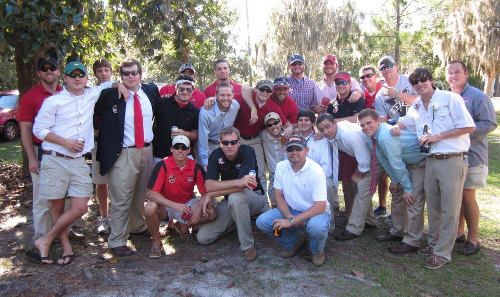 We, the members of The Delta Chi Fraternity, believe that great advantages are to be derived from a brotherhood of college and university men and appreciate that close association may promote friendship, develop character, advance justice, and assist in the acquisition of a sound education. Design by Brandon Corbett, Hosting by lasseterinc.net.